FREE White Castle Combo Meal With First App Order! 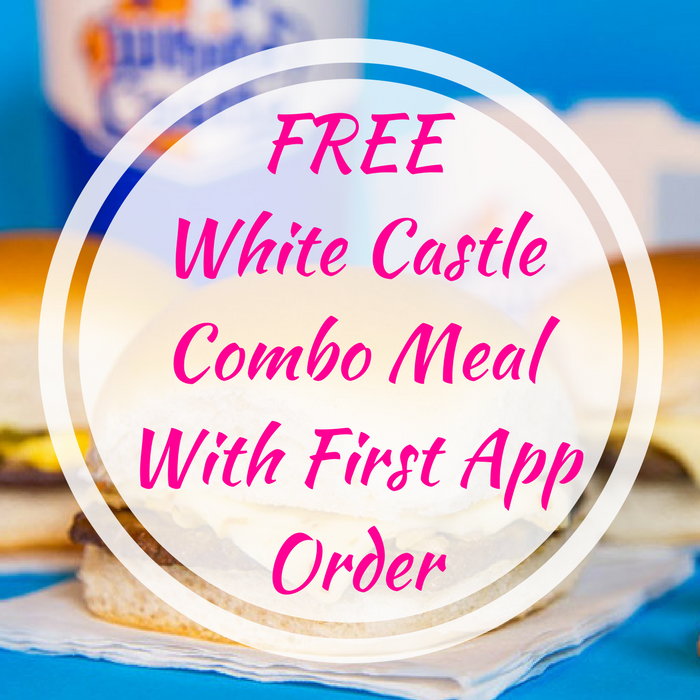 You are here: Home / FREEbies / FREE White Castle Combo Meal With First App Order! This offer is until April 13! White Castle is offering a FREE Combo Meal With First App Order! All you need to do is register for an account to receive your FREE combo which contains four cheese sliders, small fries and a soft drink. You can even customize this offer by choosing between three types of cheese slider and pick your favorite soft drink. The offer will pop up every time you log in until you choose to redeem it. Really nice!